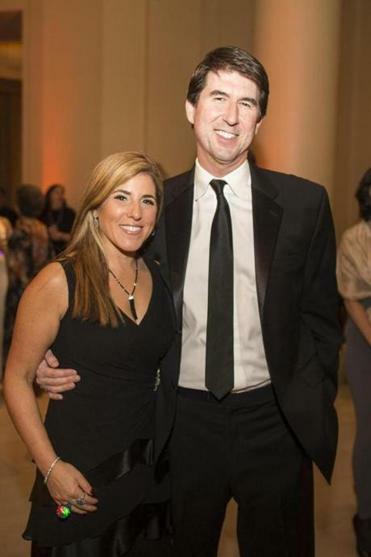 Jennifer Lourie and husband Michael at the gala on Saturday. Jewish Family & Children’s Services hosted a black tie gala at the Museum of Fine Arts on Saturday night to celebrate its 150th anniversary. Guests at the affair included philanthropists Ron and Ronni Casty and Scott and Isabelle Black, and State Cleaning Service boss Jennifer Lourie.